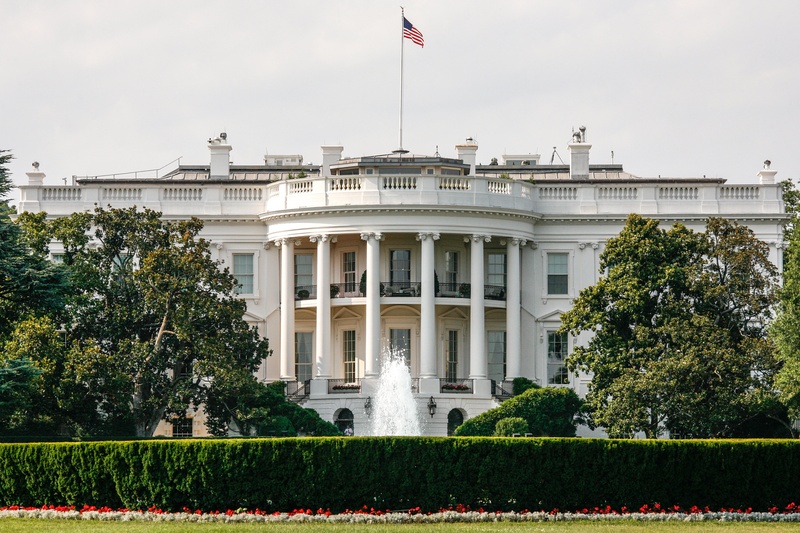 With all of the political candidates announcing their campaigns, our office has been wondering what the Internet of Things (IoT) will change about the campaigns of the future. So much of today’s media surrounds what the polls are saying and how the potential candidates carry themselves and respond to national issues. Candidates focus on promoting themselves in crucial areas and draw upon the funds of consistent supporters to push their platform ahead. IoT technology could reorient this entire process! Data resulting from IoT devices could be able to target citizens who are most likely to support/vote for a particular candidate. Data from IoT products could also allow for the understanding of what his/her supporters want. Devices that can be placed in a voter’s home could detect the reactions to certain political ads or debates. During debates, for example, a smart button that records agreement or dissent with each candidate’s position can help them understand the overall opinions of the voting public. This would provide virtually instant feedback and would allow each individual comment or idea to be vetted, not just the entire speech. IoT can totally revamp the entire voting process, allowing people to vote more easily and quickly. Instead of the typical ink and paper process, your iPhone (with fingerprint security) could easily be used to record votes and avoid any issues with “hanging chads”, like we experienced in 2000. This would authenticate that the voter is who they say they are and might even allow people to vote from home. Laugh detectors can tell when, during various points of a speech, the voter feels the viewpoints being shared are ridiculous. Conversely, sensors that can detect when a voter is upset or angry can indicate disagreement with what the candidate might be saying. A snore sensor may even exist to record when a candidate’s viewpoints or speeches are not of any interest at all. What do you think? 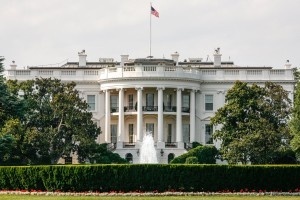 Let us know your thoughts on politics and the IoT in the comments below.